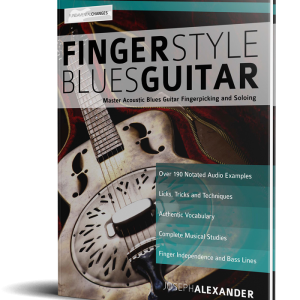 Fretboard Fluency teaches you the sequential patterns, interval skips, triads and arpeggios that turn scales into usable melodic tools for soloing. 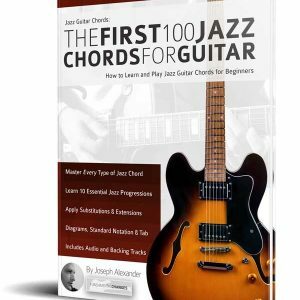 You will develop your musical ears while also building excellent technique and creative solos. 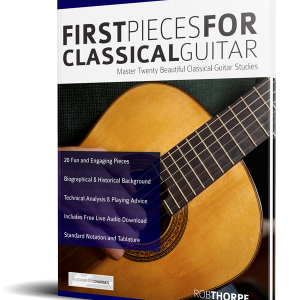 Fretboard Fluency also gets you intimately acquainted with the guitar neck by teaching you how to play every important scale, in every key in every position on the fretboard. By using just five scale shapes you will open up the fretboard and access every scale or mode anywhere on the guitar. As musicians, one of the biggest challenges we face is that our fingers are often in charge of our brain. Patterns or licks that we have memorised have a habit of coming out without us actually consciously meaning to play them. How many times have you thought, ‘Damn! I just played that same lick again!’? 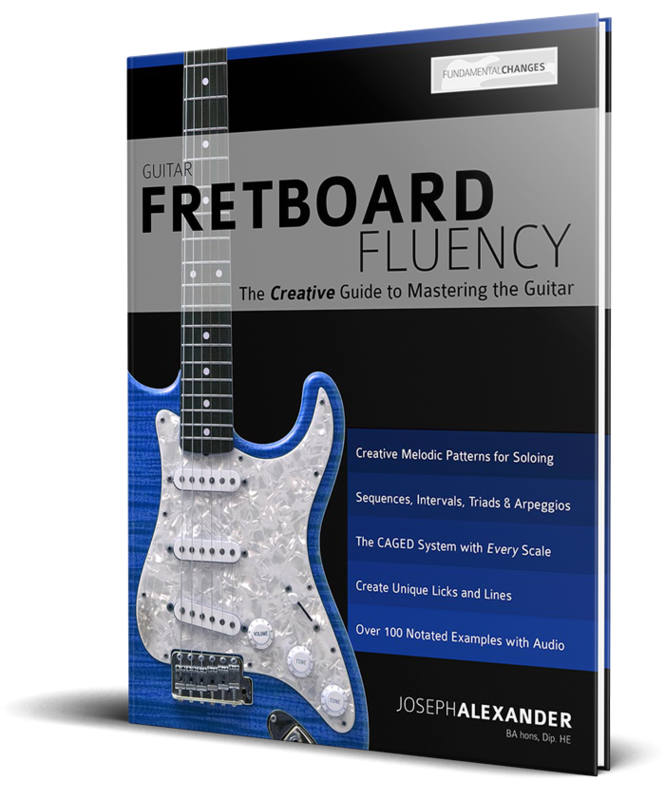 Fretboard fluency trains your ears and brain to be in charge of your fingers while also developing your internal ‘dictionary’ of creative, melodic approaches. 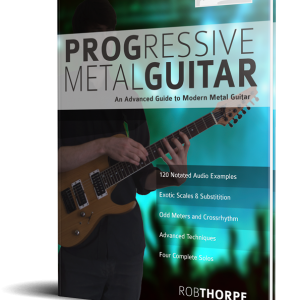 The patterns, structures and approaches you will learn help you find new and creative ways to express yourself in guitar soloing. Fretboard Fluency is not just a dictionary of melodic patterns. It teaches you to actually get creative with unlimited musical possibilities.